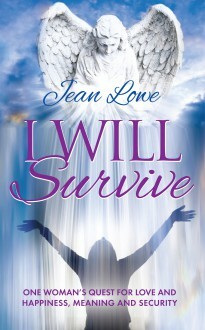 I Will Survive is the autobiography of one ordinary woman who has had an extraordinary life. It is a story of mental, emotional and physical pain, but she has survived all that life has thrown at her. She has become stronger in all respects and has developed spiritual stamina with a strong belief in life after death. It is the story of one woman’s quest for love and happiness, meaning and security. It is also a cautionary tale to all women not to allow themselves to be abused because the damage that is done cannot be overstated.